Unlimited users and devices for one location. 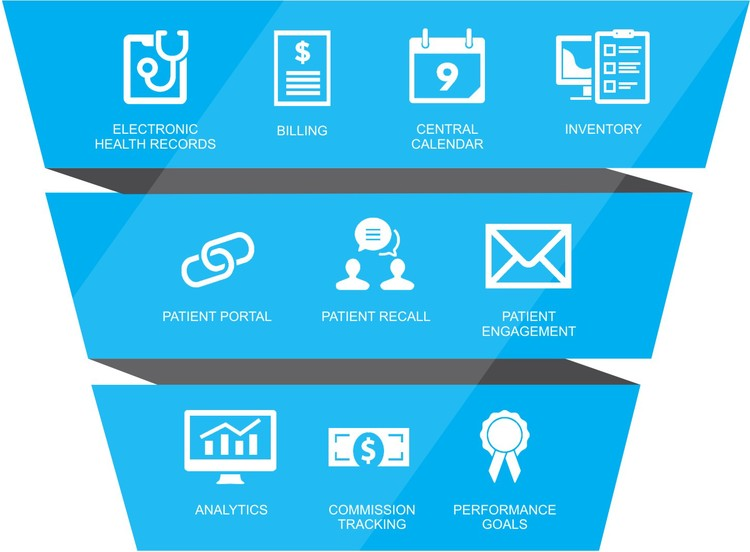 OD Online is a comprehensive practice management and certified EHR software for maintaining patient records, exams, appointments, inventory and dispensing for retail, billing and insurance information, recalls, referrals, and more. Comments: Thanks OD Online your complete package solution! It saves us a lot of time from entering data and generating invoices for our patients. I love your one page order tab where all patient information is conveniently housed on a single page, eliminating the need to go back and forth between programs. I highly recommend OD Online to all optometrist offices looking for an easy to use, comprehensive practice management and EHR system. Easy to use, fast support, and affordable price. Comments: OD Online PM & EHR helps me to manage my office in very effective ways from appointment to check patients out. Its EHR is simple to use but powerful with drug data and clinical decision support helping me to decide a treatment plans for my patients better. I strongly recommend OD Online PM & EHR for optometrist practices.